Summer is coming. Are you ready? Enjoy an exclusive evening of complimentary cocktails, one-night-only special 20% discounts on select items and private styling sessions! 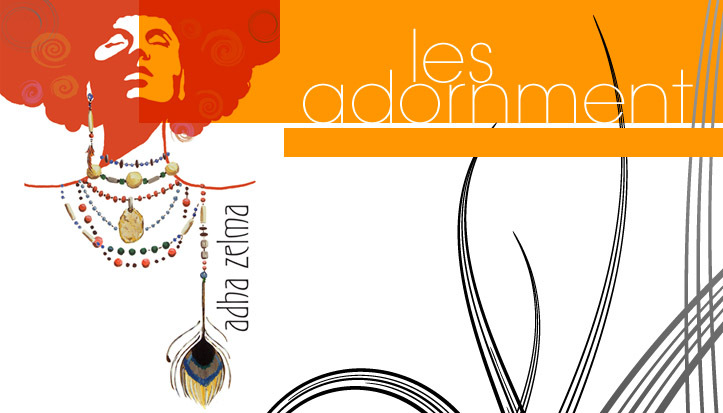 Adha Zelma will showcase our Summer Collection - "5" as well as fan favorites!